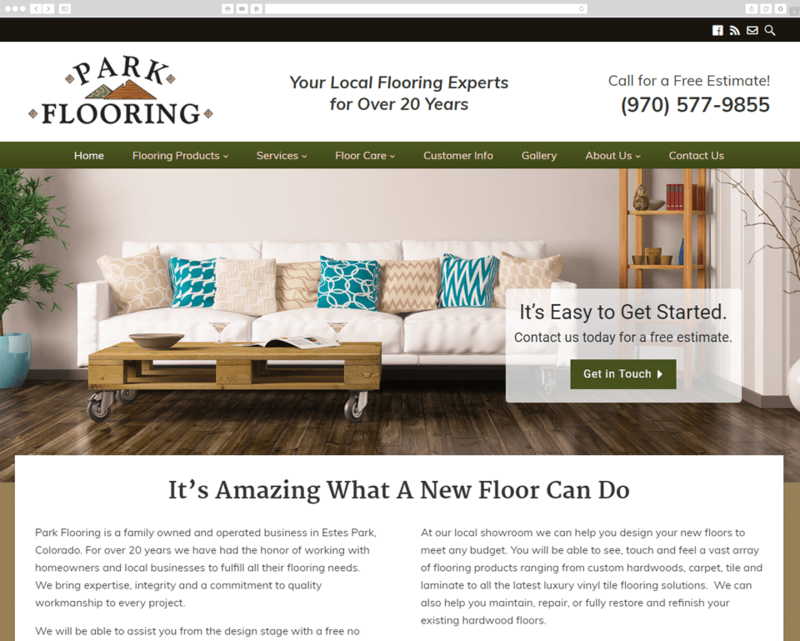 Estes Park-based Park Flooring hired Red Kite to redesign their existing WordPress website to give it a fresh new look with a more user-friendly site architecture and navigation. 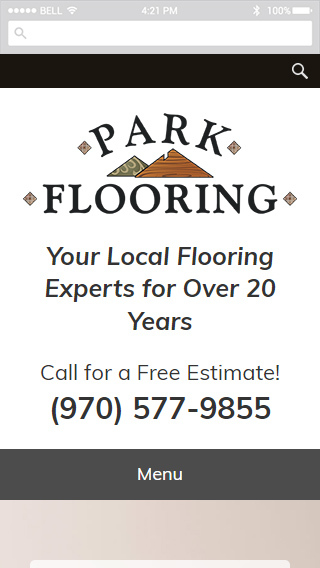 The site features a number of photo galleries to show off their work, detailed info about each of their product lines and services, and a blog for latest news. The new site is also secured with SSL which is beneficial for both site users and SEO (search engine optimization).